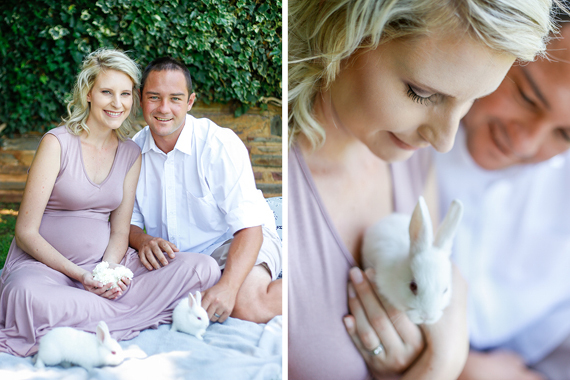 It is always very exciting when a couple decides to have their maternity shoot styled according to a theme. 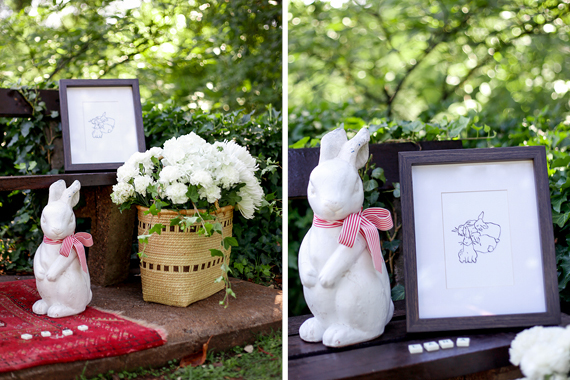 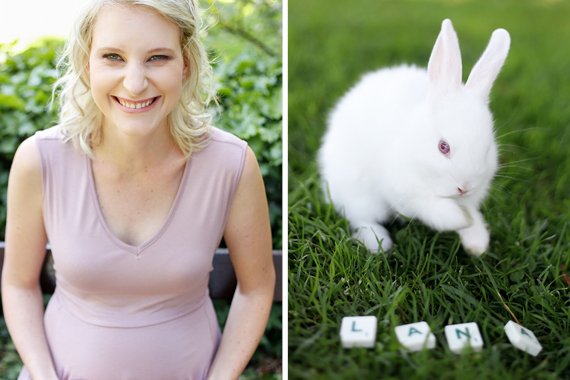 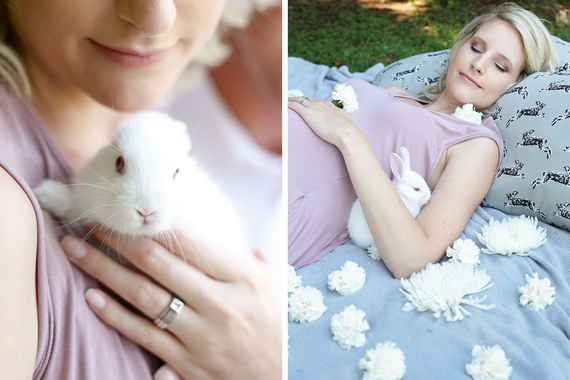 Today we have the privilege of showcasing Riana and Stefan’s Peter Rabbit themed maternity shoot styled to perfection by Garniche Studio and photographed beautifully by Ian Odendaal photography. 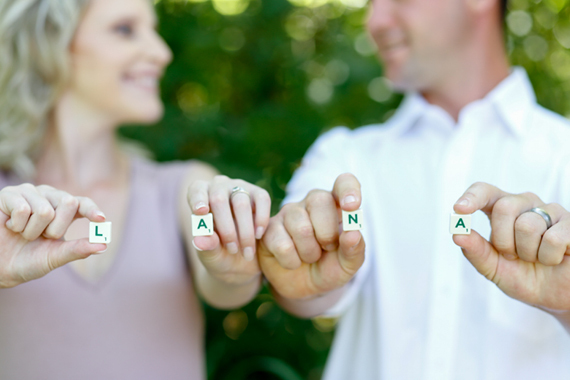 Riana and Stefan are the loveliest and most down to earth couple who has recently welcomed their first born, a beautiful little girl called Lana, to the world. 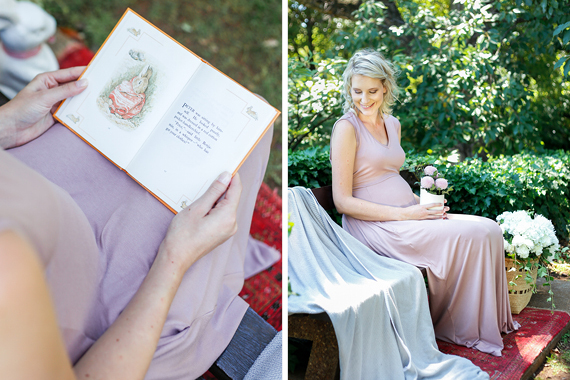 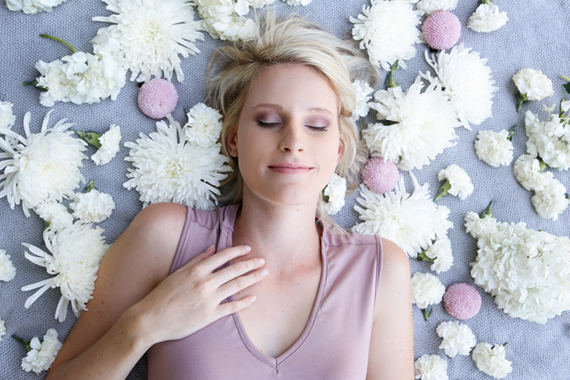 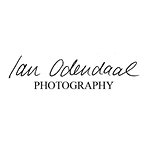 Ian Odendaal, who also photographed their wedding day a while back, was asked to capture this very special maternity shoot at the Rose Garden at Emmarentia Dam. 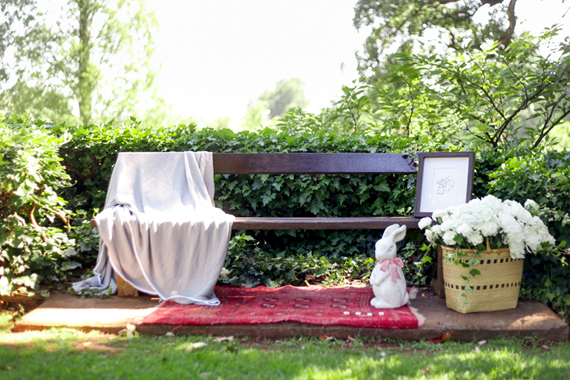 Garniche studio was delighted to have been asked to style this shoot for Riana and Stefan. 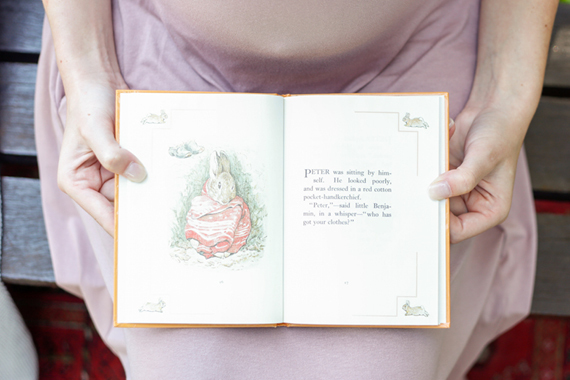 With them knowing that it would be a girl, they wanted to keep the shoot feminine, with a soft and neural peter rabbit theme.